On this week’s episode, Brian and Chris join Steve Gladen, the Executive Pastor of Small Groups at Saddleback Church. For more from Steve, check out his blog post here. Your new book, Planning Small Groups with Purpose, has just been released. 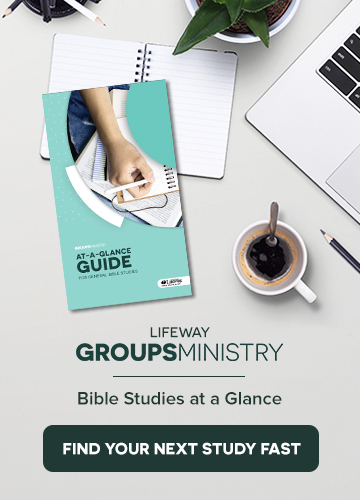 Why write another book on small groups? Saddleback now has over 7,000 small groups that reach over 100% of the attendees. How long did it take to build an effective, reproducible system like that? Why do you think the system developed at Saddleback will work at a smaller church without all of the staff and resources? What would you say to the brand-new small group point person who has no idea where to start? What is the key to aligning churchwide systems to maximize small groups? How important is it for you to be in lockstep with your pastor, Rick Warren? What advice would you give to a point person who does not have that kind of relationship with his or her pastor? GUEST: Steve Gladen (M Div., Fuller Theological Seminary) has been Executive Pastor of Small Groups at Saddleback Church since 1998 and serves as an elder of the church. He oversees the strategic launch and spiritual development of more than 7,000 adult small groups on multiple campuses. He is the author of Small Groups with Purpose, which has been translated into eleven languages, and Planning Small Groups with Purpose. He has a driving passion to see each church attendee connected to a qualified shepherd and become an integral part of their church body, living purposefully for Christ. Steve and his wife, Lisa, have been married for nearly 30 years, have two children, Erika and Ethan, and reside in Orange County, California. Learn more at www.stevegladen.com.